Thank you Rosie! I needed a sheer type of fabric and I thought this was a good substitute. 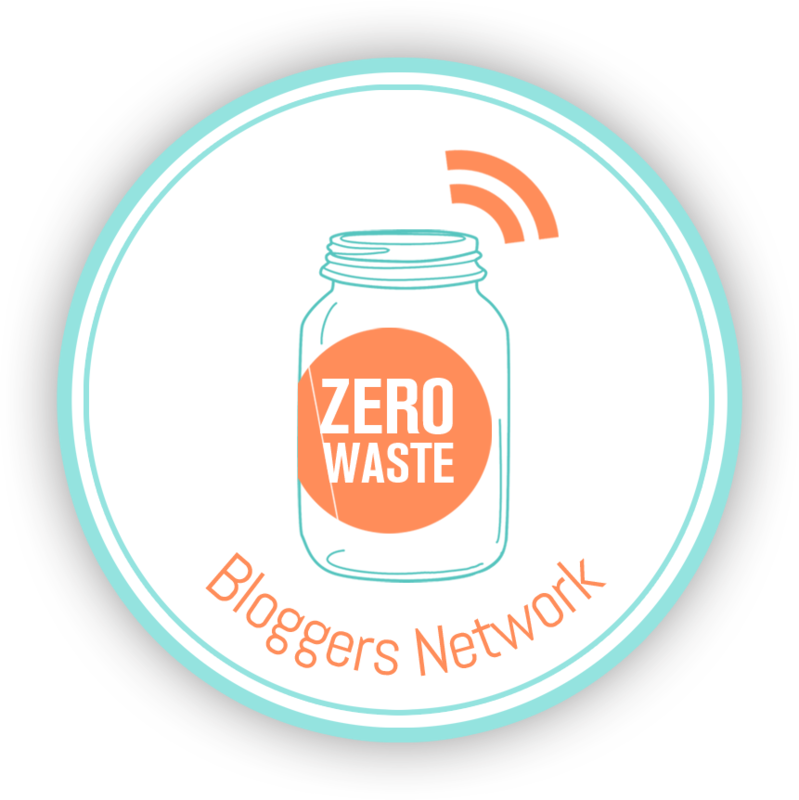 Popping by from Zero Waste Heroes! 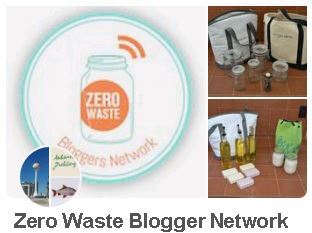 to see what you are up to – another great idea to make something useful from what you have at home already.